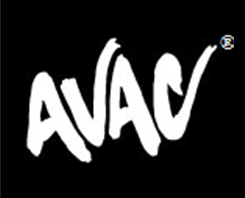 We've got some AMAZINGLY FUN Group Fitness classes at AVAC®! From ZUMBA, to Athletic Conditioning, and even Family Hip Hop... Our Group Fitness classes are a BLAST! View our schedule here.... There's truly Something For Everyone!